Anyone know where else the owner of this company operate? 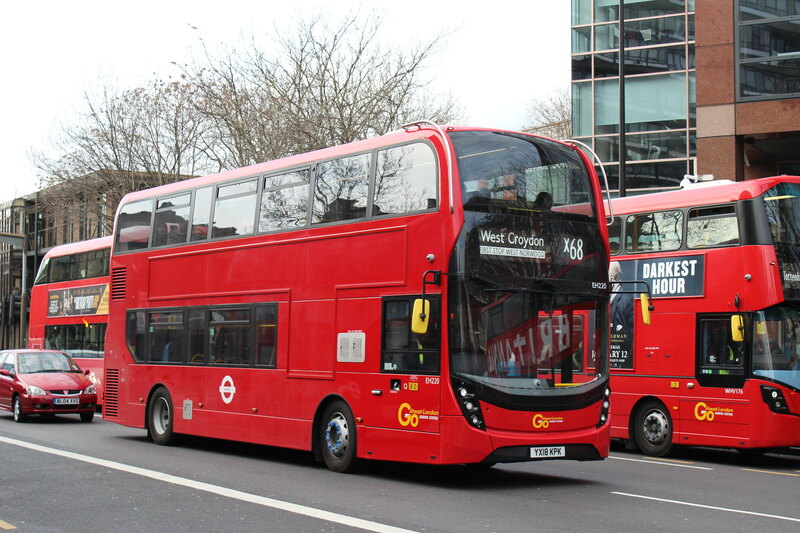 Tower Transit is the trading name for the new operations in London not the company name. Tower Transit is the training name for the new operations in London not the company name. The company is owned by Transit Systems Australia. The owner company (Transit Australia) run as Swan Transit in Perth and I think they've won some tenders in Sydney. I take it you mean 'Trading' name. Why do many think its ELBG allover again? Remember Macquarie Bank were not bus operators. This new company actually has Experience in operating transport. Seriously we should see what this company has to offer before making stereotypical comments. Look for the clue in the name as to their heritage. I had not worked it out or had it pointed out until today. So what about Quality Line, that was a small, family run business and look how it grew into a top performing TfL operator. They operate a 1000 buses across three Australian city's so they seem to know what they are doing. Oh very interesting - the Australian "baby" of Harry Blundred, he of Transit Holdings who ran in Exeter / Devon and Oxford. Of course he sold out to Stagecoach who remain in Devon and Oxford to this day. I just think they wont last the course and will end up being brought like many others over the years in London. Guess we will have to watch this space. Hmm, Tower Transit, it reminds me of the name Tower Hamlets. And the name Transit reminds me of a van. How do you know that they won't last? They haven't even taken over yet and your saying that. You cannot Judges books by the cover. 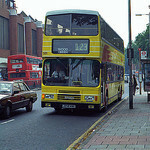 Look how Far Metrobus and Quality Line have come and are running services better than some larger operators.